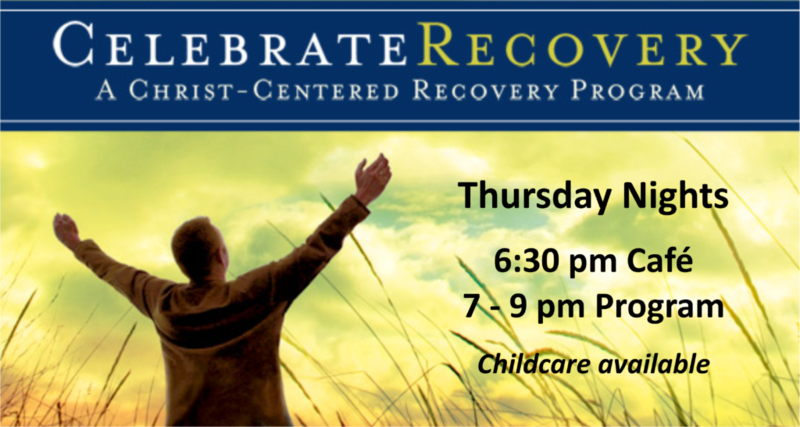 Powerful Biblical, Christ-centered 12-step ministry for people dealing with a wide range of life struggles (various kinds of present or past abuse and addictions, anger, codependency, eating disorders, and more). Ages 18 and over welcome. Childcare is available.